2018 bought much change to the Arab world, but it was Arab women who dominated the year and made it a notable one. From sports, fashion, and politics, 2018 saw Arab women making groundbreaking history. Female Saudi journalist and TV presenter, Weam Al Dakheel, made history as she became the first women to act as an anchor for the main evening news broadcast on Saudi television’s Channel 1. 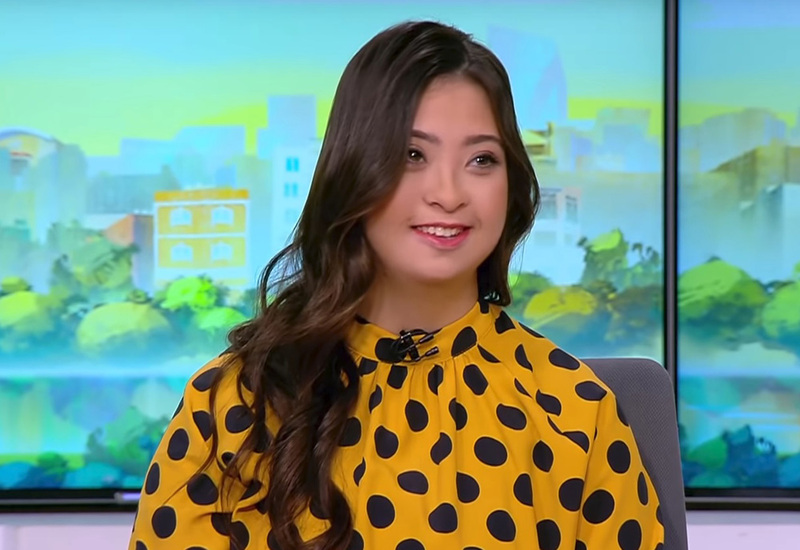 She first appeared on the show on 20th September 2018, and continues to do so! 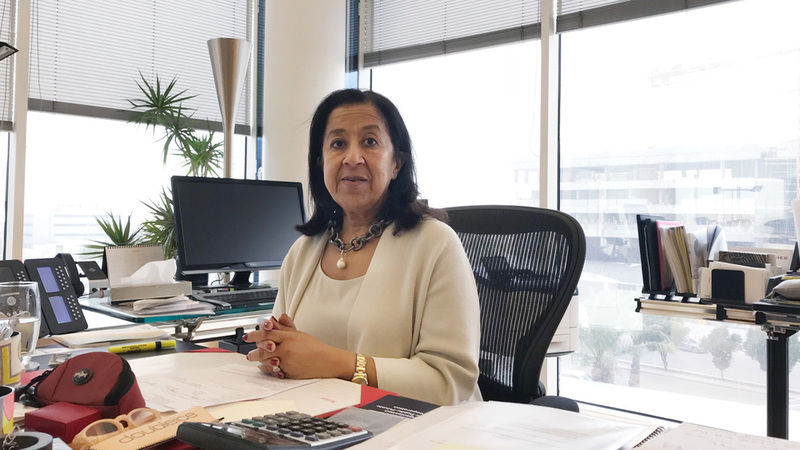 Famed Saudi business woman, Lubna Al Olayan, set the bra a notch higher as she became the first woman to be appointed to run a Saudi Arabian bank within the kingdom. Not only that, she ranked at number 58 on the Forbes Most Powerful Women of 2018 list. 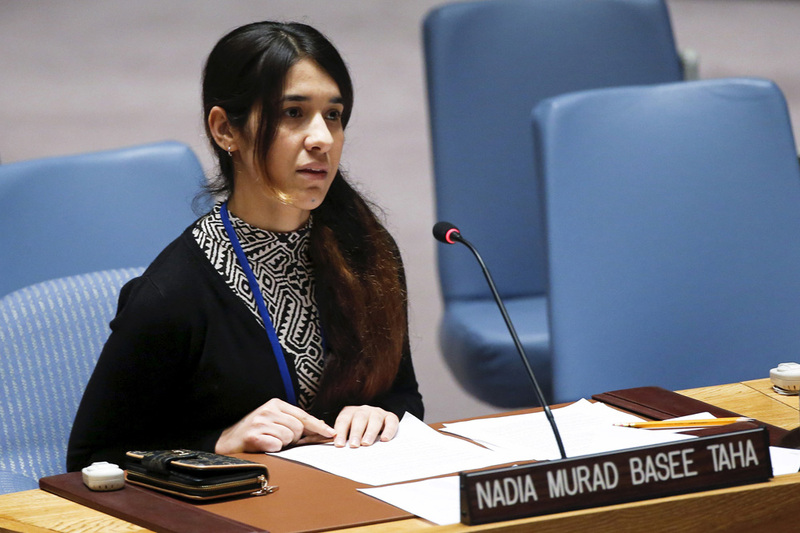 Nadia Murad became the first Iraqi and seventeenth woman in history to win a Nobel Prize. Murad is a human rights campaigner who escaped captivity by ISIL in 2014. Since then, Nadia has gone on to become an advocate against violence and abuse against women in the region. At the end of 2018, HH Sheikh Khalifa bin Zayed Al Nahyan, ruler of the UAE, passed a law which allows women to occupy 50 percent of the country’s Federal National Council in 2019’s election. This particular law is set to place the UAE among the countries with the most female cabinet members, exceeding the UK and USA. The elegant royal, renowned not only for her beauty and style, Queen Rania of Jordan, was presented with the Influential Personality of the Year Award 2018 by HH Sheikh Mohammed bin Rashid, Ruler of Dubai. The Jordanian Royal is also the most followed Arab leader on Instagram, as she utilises social media to campaign for children, women, and refugees. 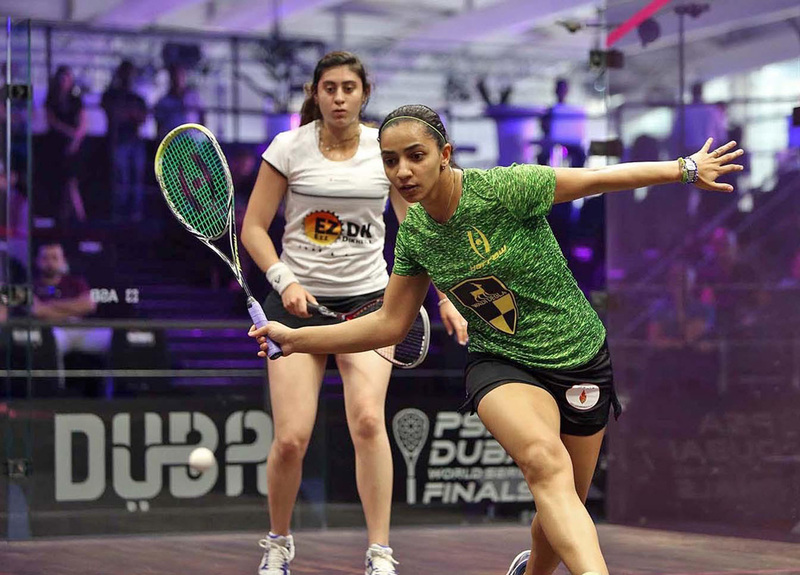 Egyptian squash champions, Raneem el Welily, Nour el Sherbini, and Nour el Tayeb hold the first, second, and third positions, with Nouran Gohar at 7th in the Professional Squash Association women’s rankings as the Arab women dominated the sport in 2018. 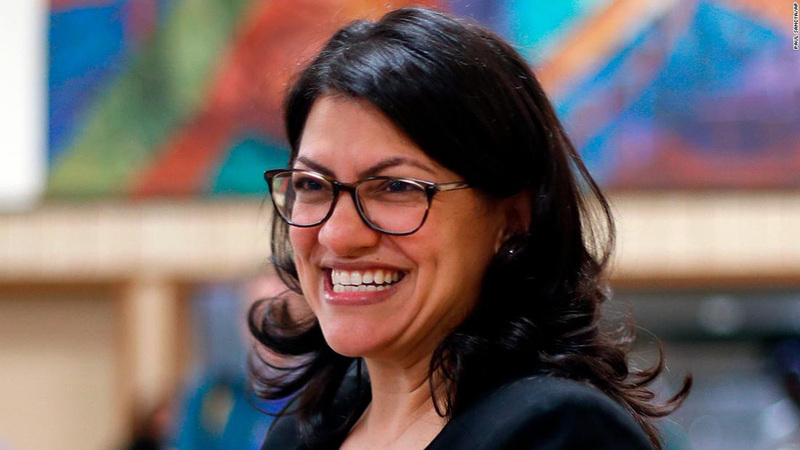 Palestinian-American politician, Rashida Tlaib, along with Ilhan Omar, made American history as they both became the first female Muslim officials to become elected in the US House of Representatives. UAE based Huda Kattan, who is famed for her beauty empire, ranked 37th on Forbes list of America’s richest self-made women last year. Huda, who is an Iraqi-American entrepreneur expanded her business the year by releasing her own fragrance. 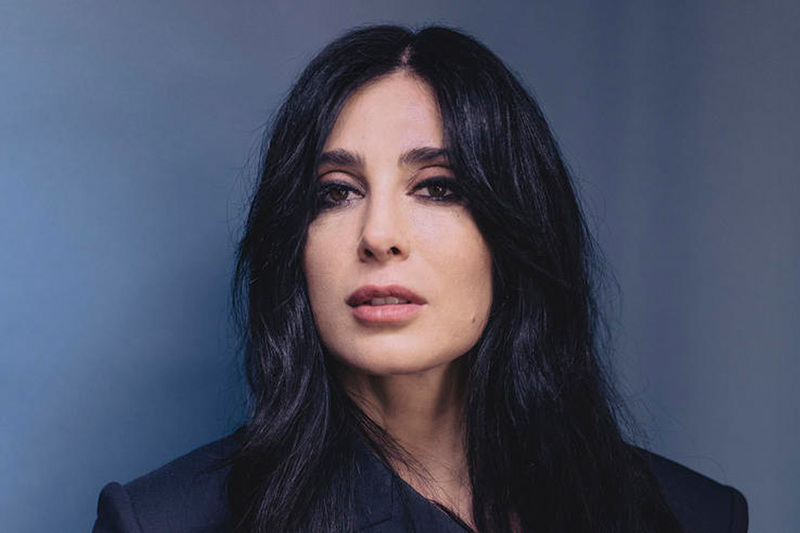 2018 saw award winning film director, Nadine Lebaki kill it with her latest release, Caphernaum as it won the Cannes Film Festival’s Jury Prize. Not only did the director’s third feature film receive a Golden Globe nomination, it is also shortlisted for the Oscars. 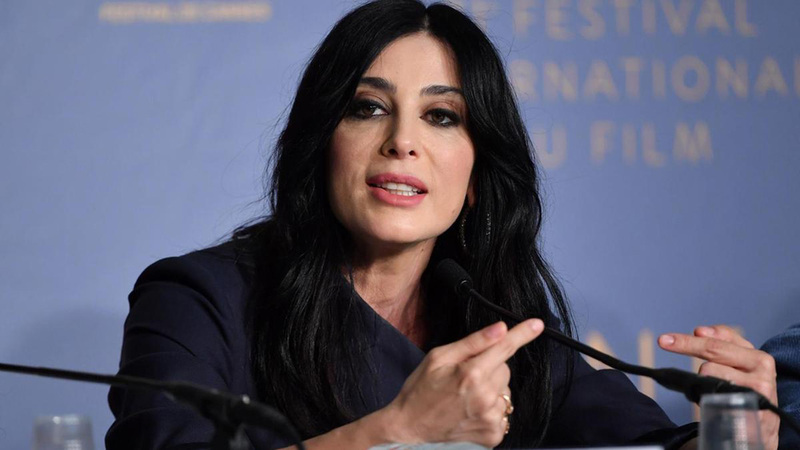 All of this makes her the only Arab director recognized by both accolades, and the first Arab female director to ever get nominated. 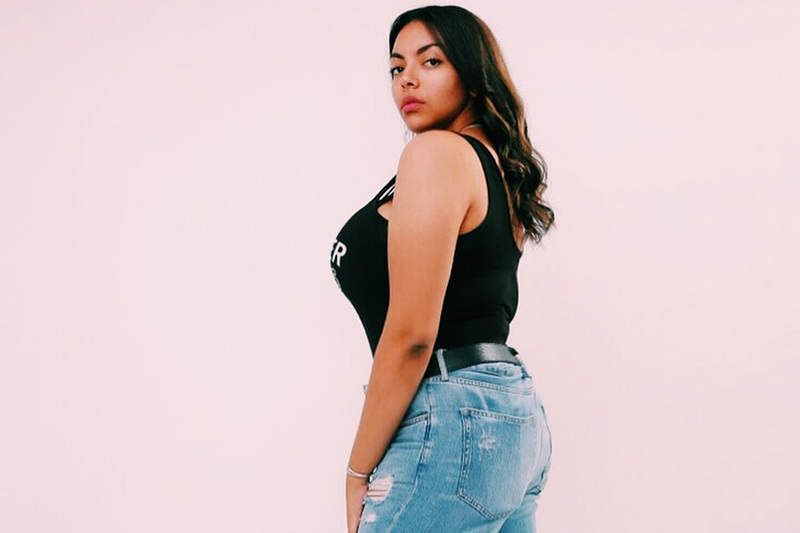 Body positive Tunisian model, Ameni Esseibi became the first signed plus sized model in the region after becoming the face of Wilhelmina Dubai, Bareface and MA Models. She has already featured in campaigns for local online retailers, Namshi and Elabelz. June 2018 saw a huge change come to fruition for Saudi women after the KSA lifted its ban on driving for them. After decades of Saudi Arabian women fighting for their right to drive – the world finally saw them push the pedal to the metal. 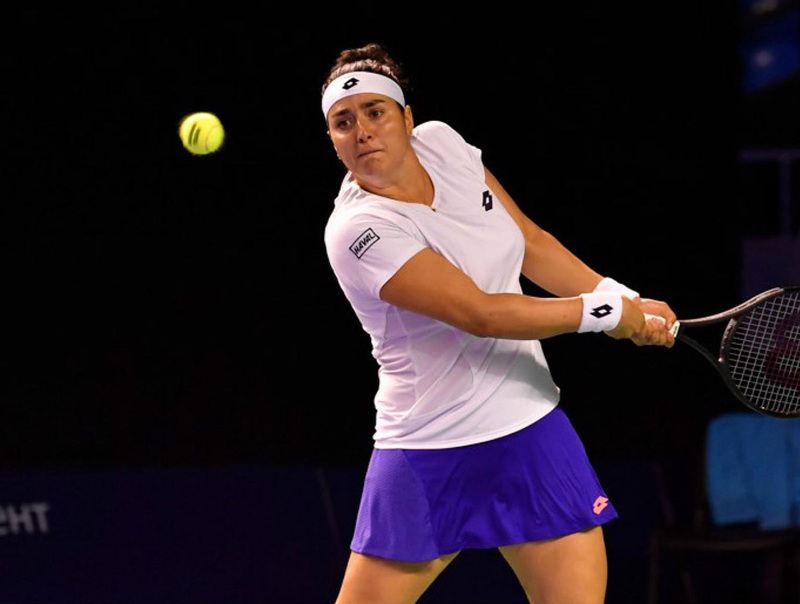 Ons Jabeur is a female tennis player who became the first Arab and African player to reach a Women’s Tennis Association tour tournament final. She currently ranks 60th in the WTA Tennis rankings with 943 points. 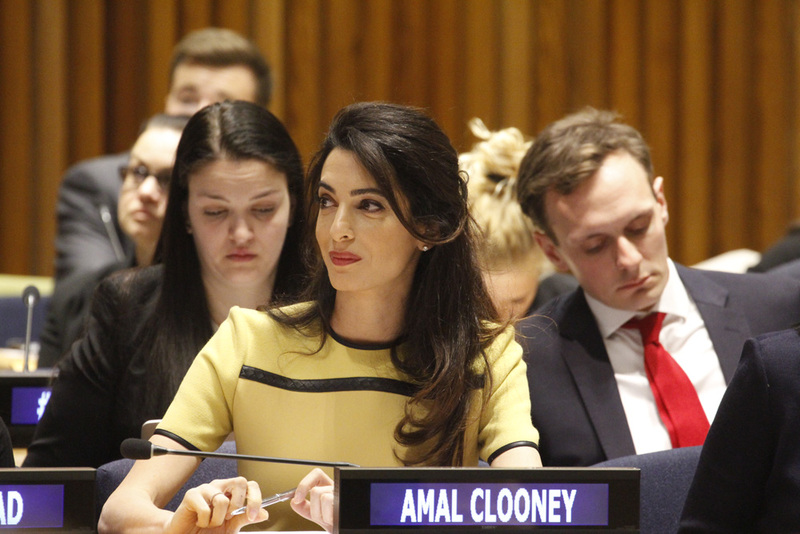 Not only is she Hollywood royalty, being the wife of George Clooney, Amal Clooney is an international law and human rights lawyer who was named the Global Citizen of the Year by the UN last year. She received the award for her dedication and work on several global issues concerning refugees and education. E! 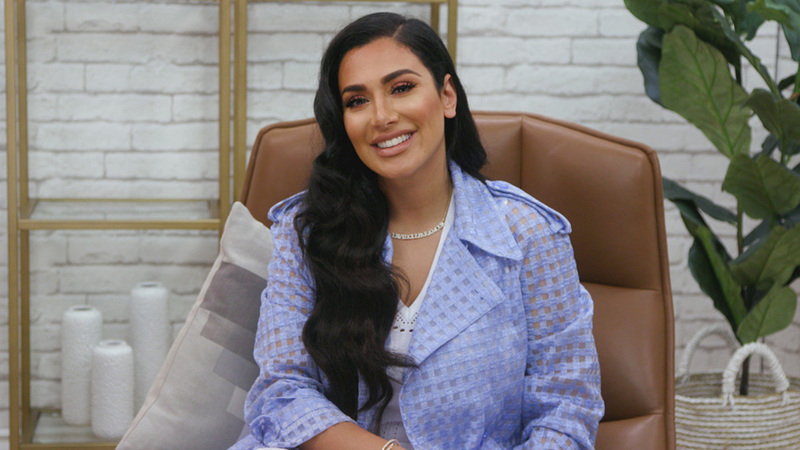 – American entertainment channel, also known to be home to Keeping Up With The Kardashians, just launched a three part reality series hosted by Kuwaiti influencer Dana Al-Tuwarish, Generation ME. The show focuses on the Arab region’s most inspiring self-made women. 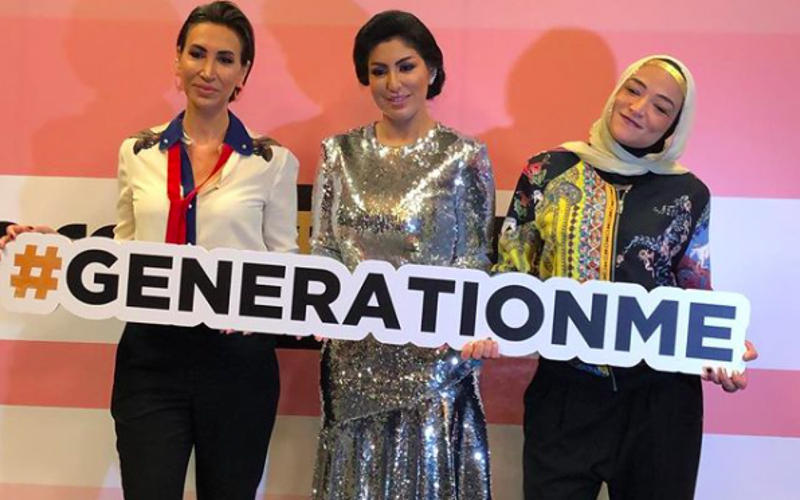 Generation ME presents nine women from the Arab world, and conveys how they were able to excel in their respective fields and accomplish great success. Palestinian-American supermodel sisters made an estimated AED 34.8 million and AED 31.2 million last year, earning them 7th and 8th spots on the Top 10 highest paid models in 2018 list. 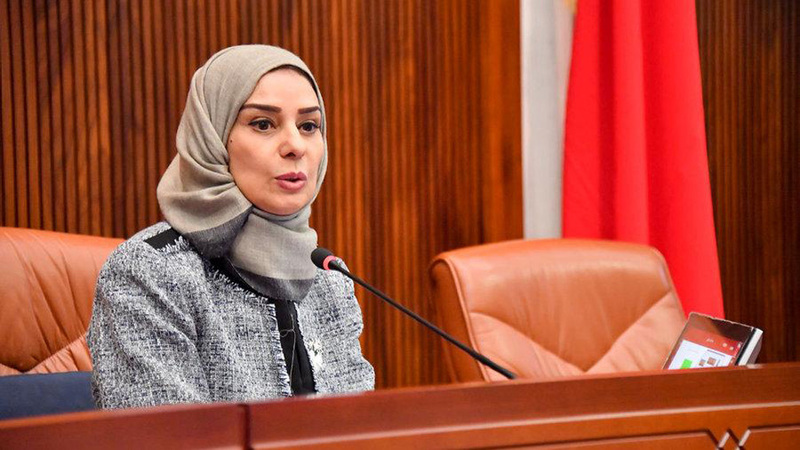 Fouzia Zainal became Bahrain’s first parliament elected female speaker in 2018. 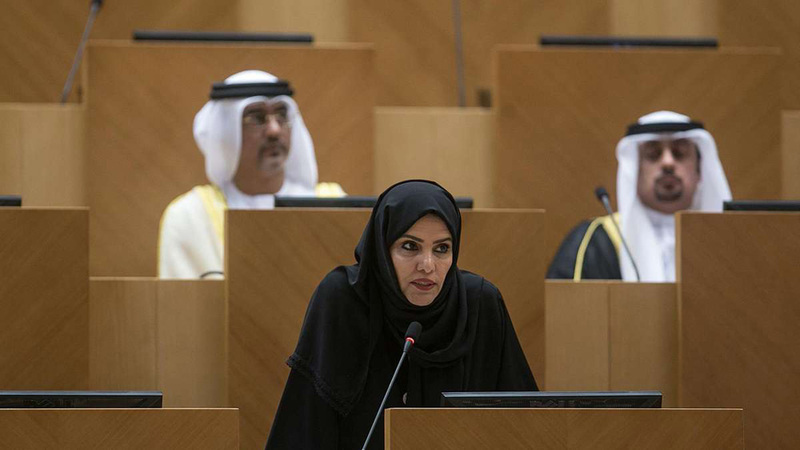 She is the second Arab woman to hold the position of House speaker, following Dr Amal Al Qubaisi in the UAE’s Federal National Council. 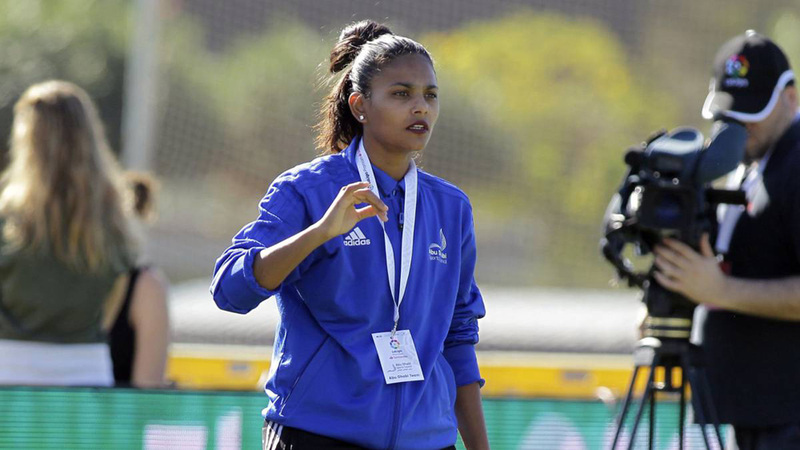 Former goalkeeper and assistant coach of the UAE’s women’s national team, Houriya Taheri is the first Arab woman to join FIFA as an expert. 22-year-old swimmer and Paralympic gold medalist, Rahma Khaled, became Egypt’s first TV host with Down’s syndrome. Khaled signed a contract with local Egyptian channel DMC to host the 8am morning show.